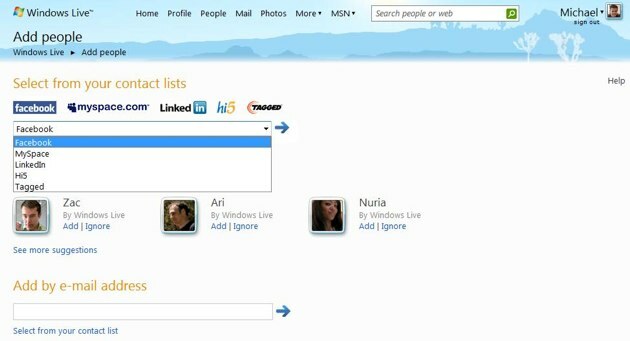 Microsoft’s social networking strategy around Windows Live gets a little more meat on the bone today. 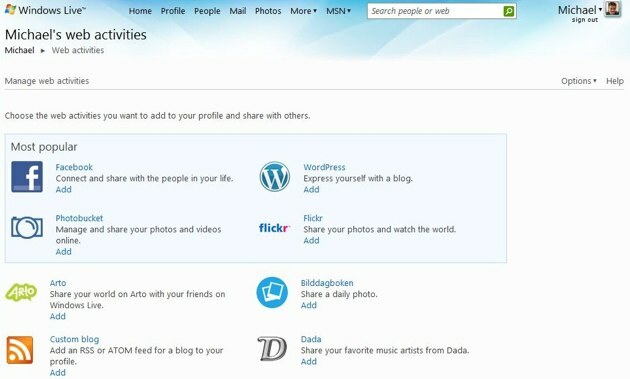 In November they announced a new strategy that brings in activity streams, FriendFeed/Plaxo style, into a Windows Live home page. 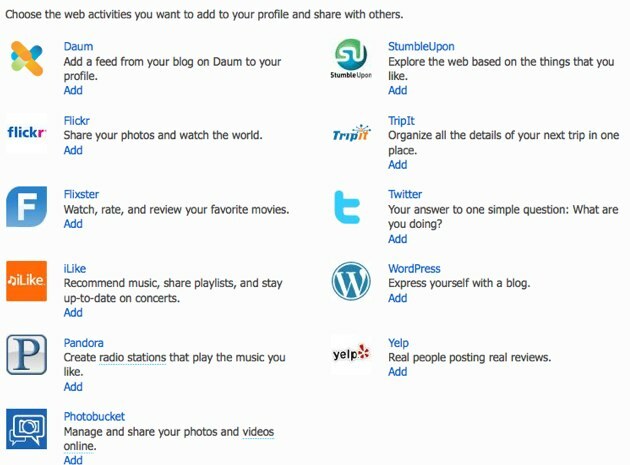 The goal is to give users a view of what their friends are up to on various social networks around the Internet. A list of the current partners is in the image below. Today Microsoft will announce a number of new data partners, including Facebook, Digg, Last.fm, SmugMug, TypePad and Yandex. This is, apparently, the first time Facebook feeds can be pulled into a third party service (we talked about this last month). The full list of new partners is below.